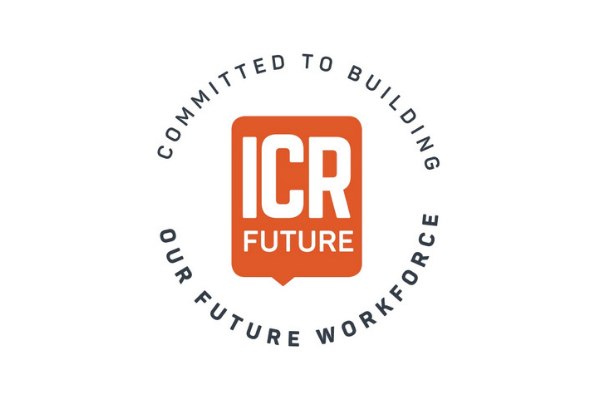 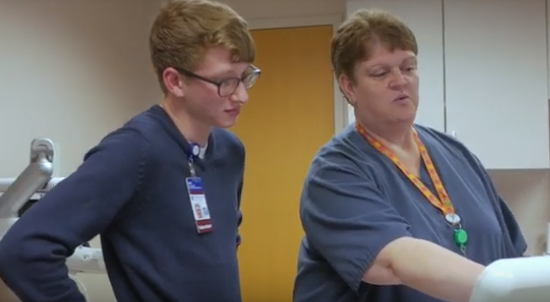 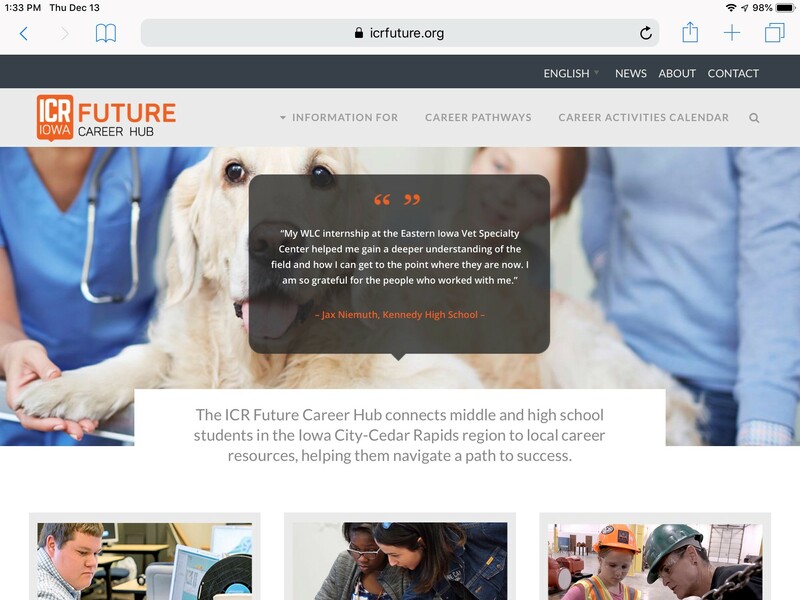 22 Apr Join us for ICR Future Signing Day! 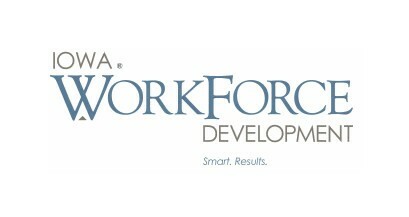 25 Feb Workplace Learning Connection’s Financial Literacy Fair — Volunteer Now! 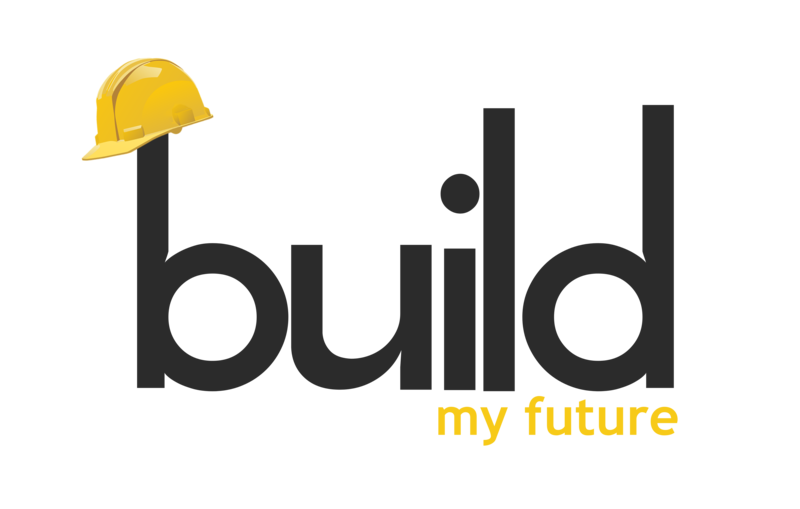 31 Jan Building Our Future Workforce — Is Your Company Committed?